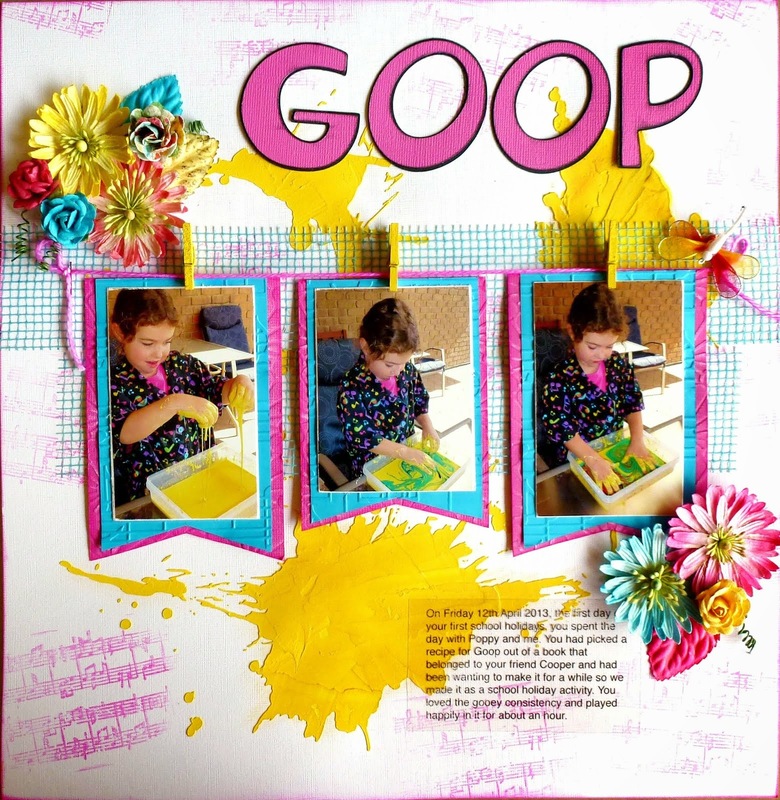 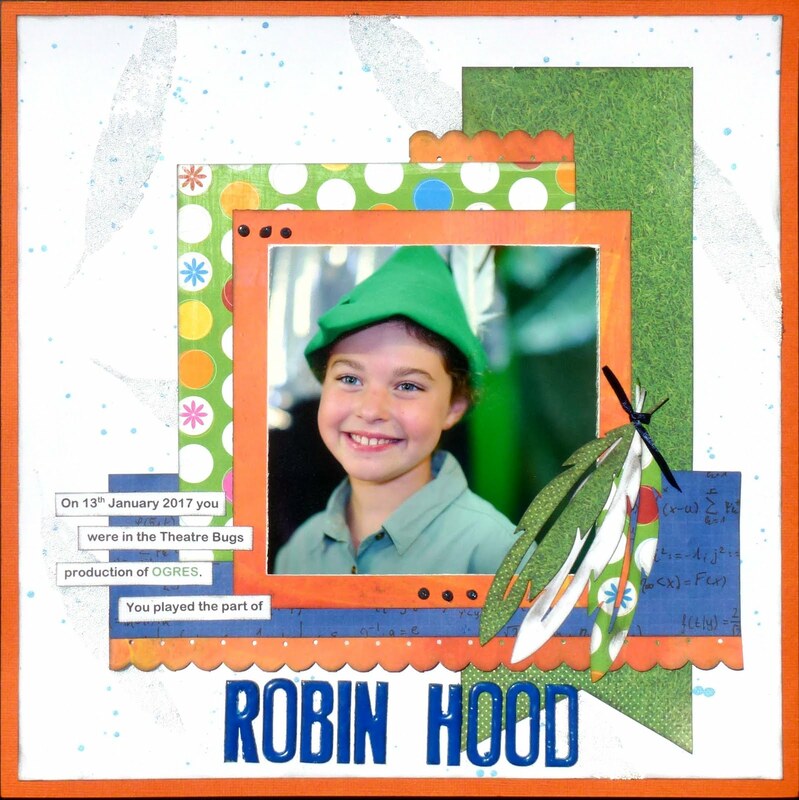 I was looking at the book I made for Charli's school year and decided it need more so I gave it a bit of a sparkle up and added some more pages. 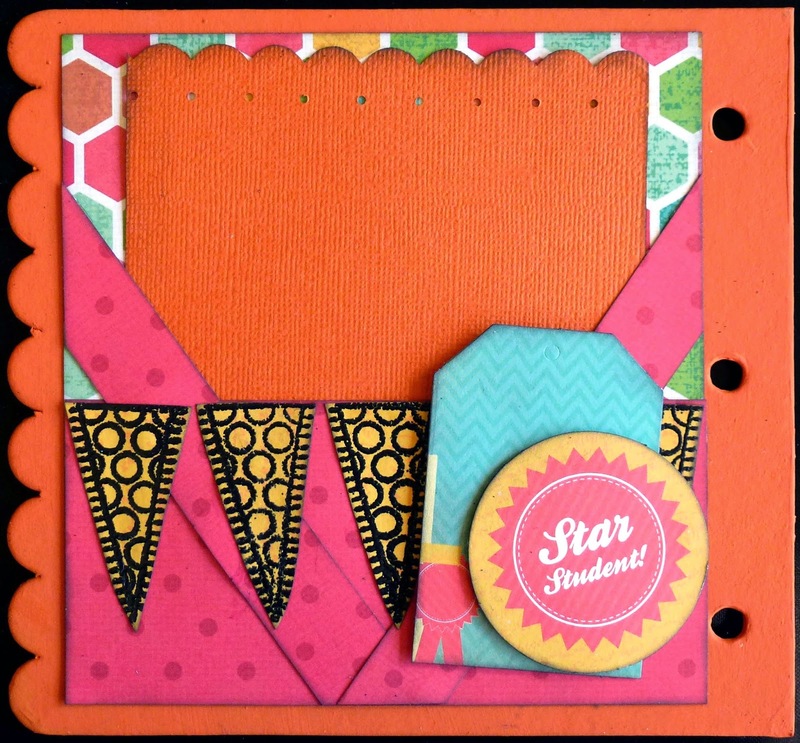 I have added Kindy Glitz to some of the circles on the banner and a gem to the Star Student embellishment. 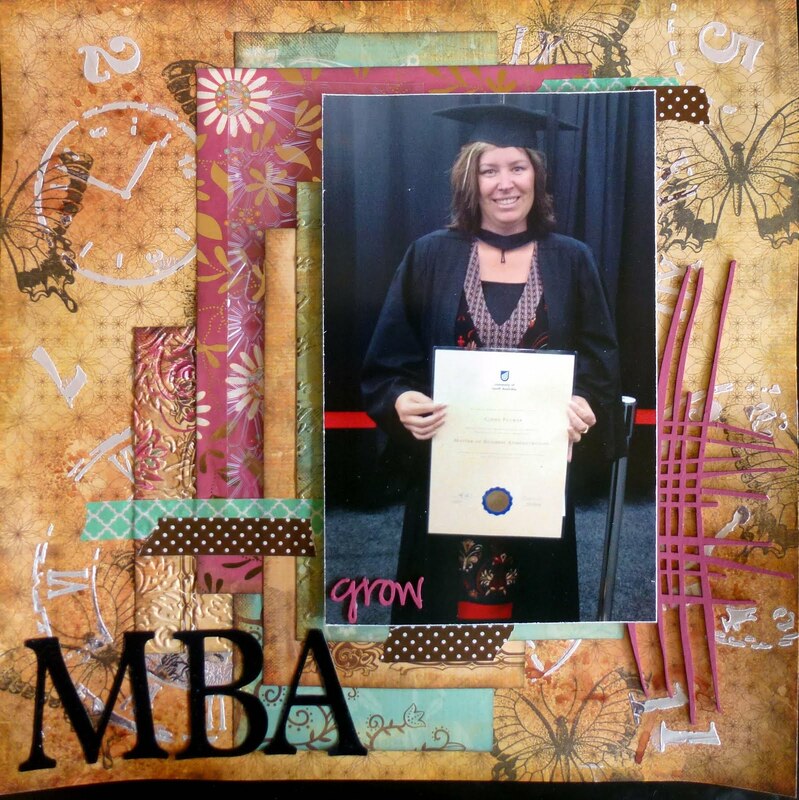 I have also started adding the photos so it is looking much better now. 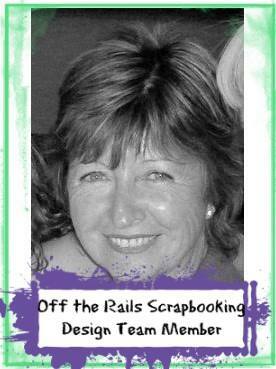 Starting to get a bit excited now only 4 more sleeps till we leave on our holiday.....can't wait. 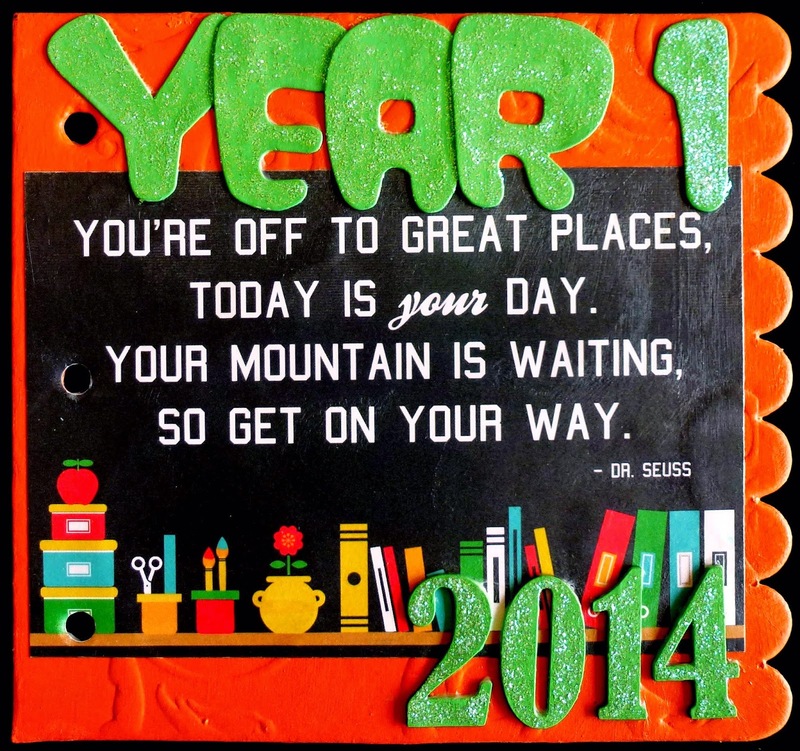 Will post photos as we go. 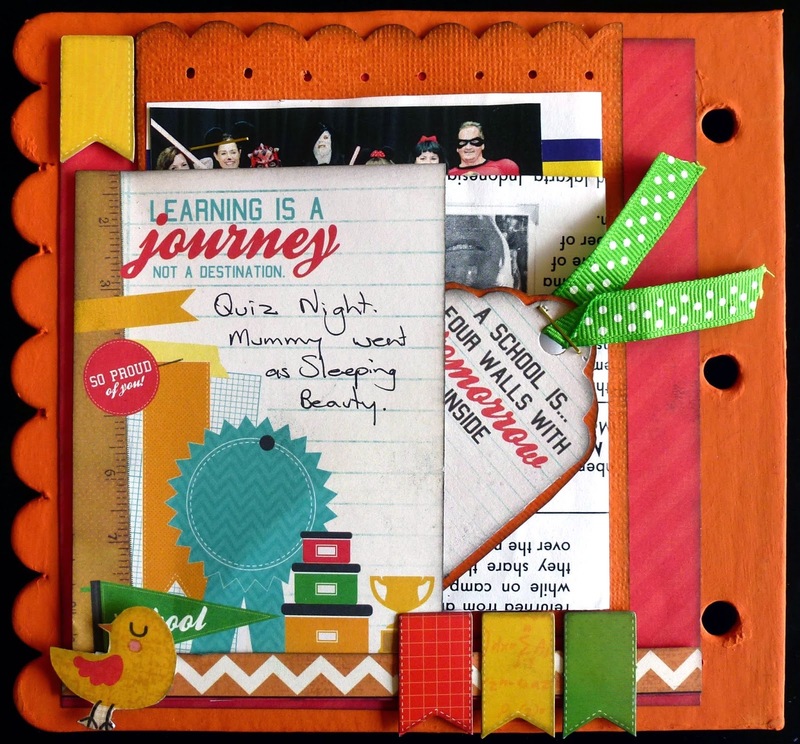 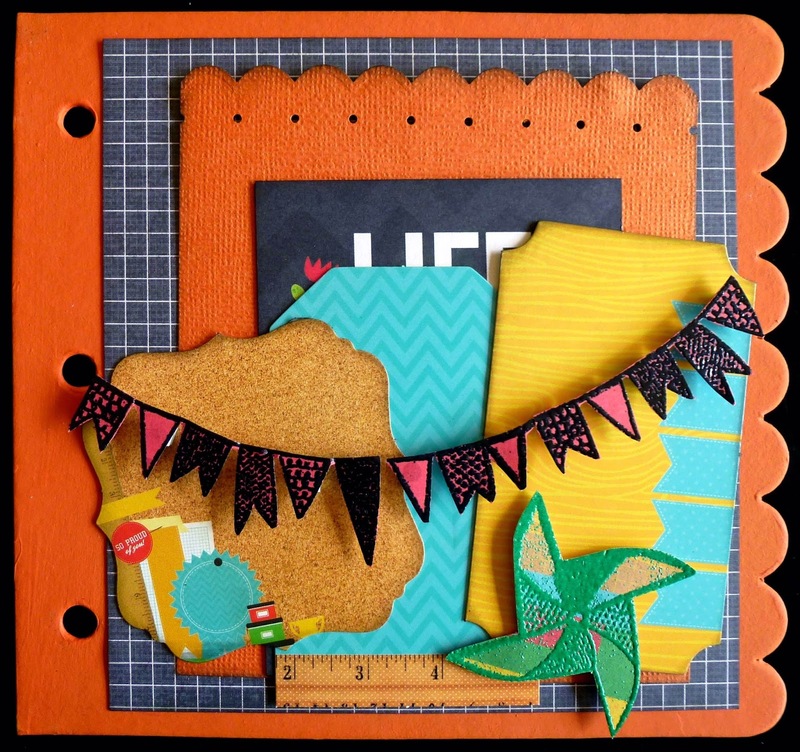 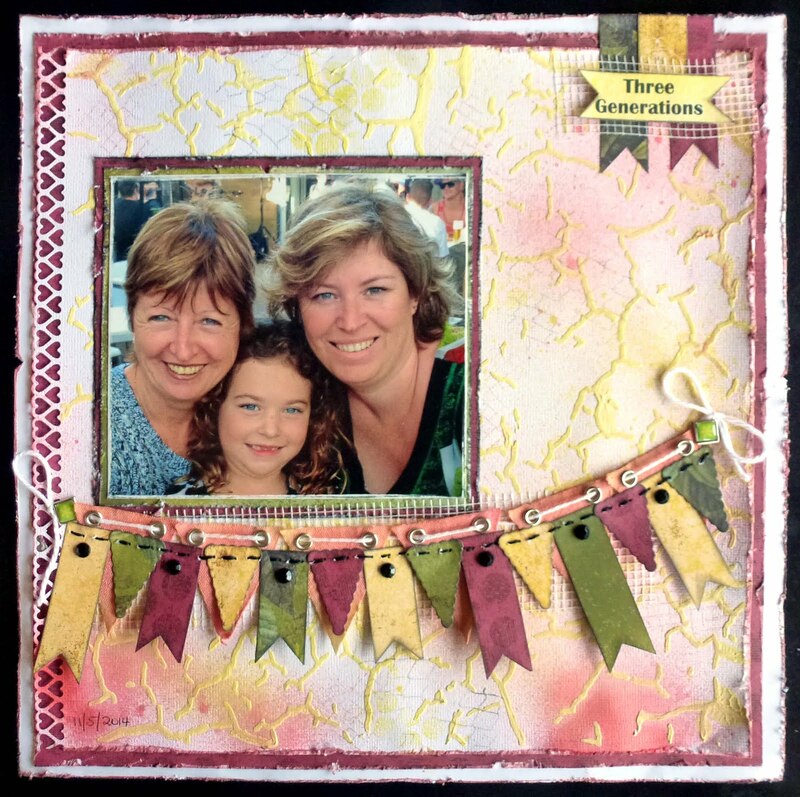 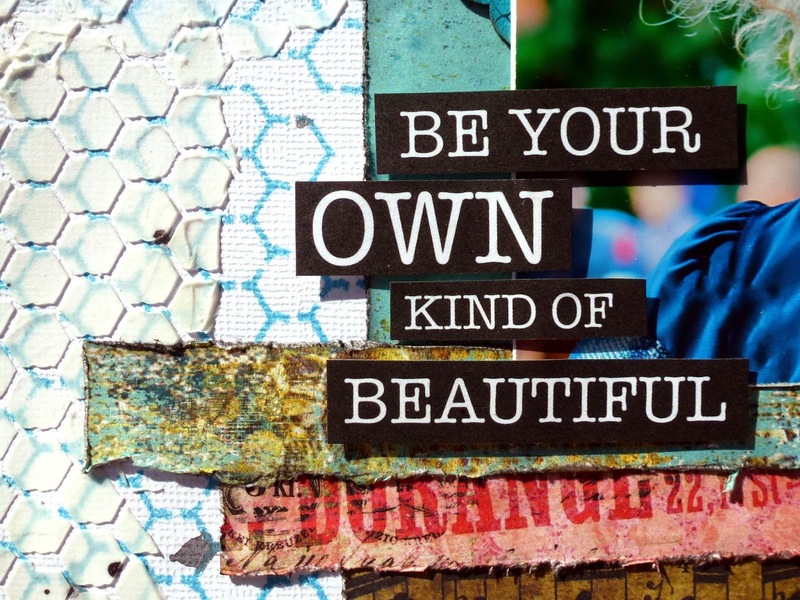 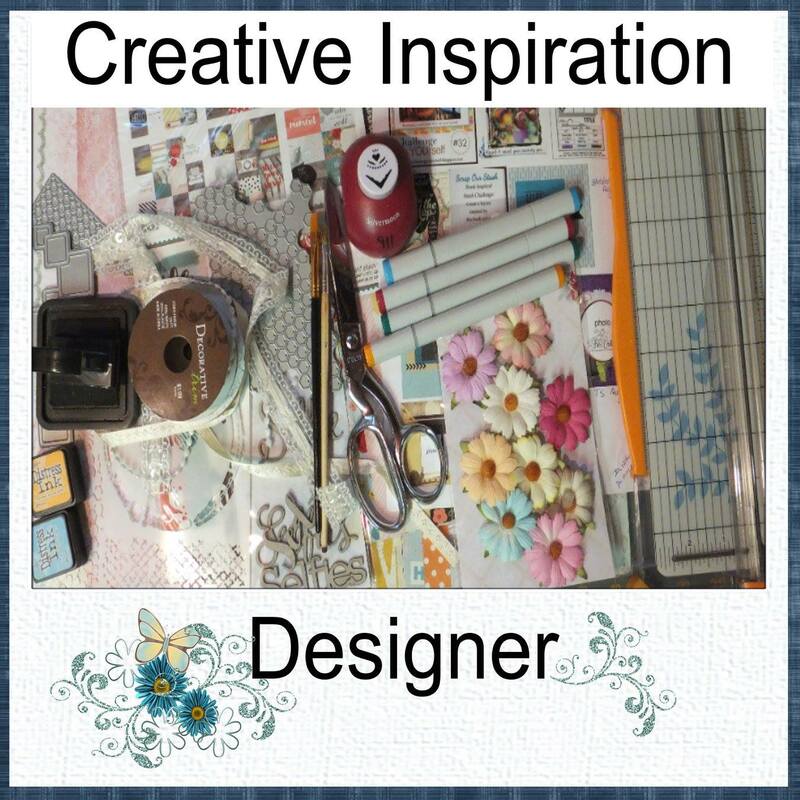 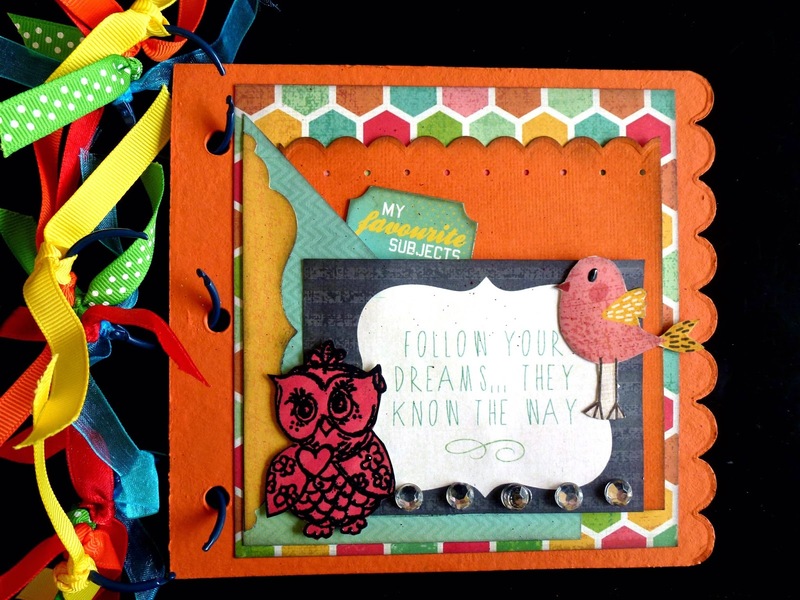 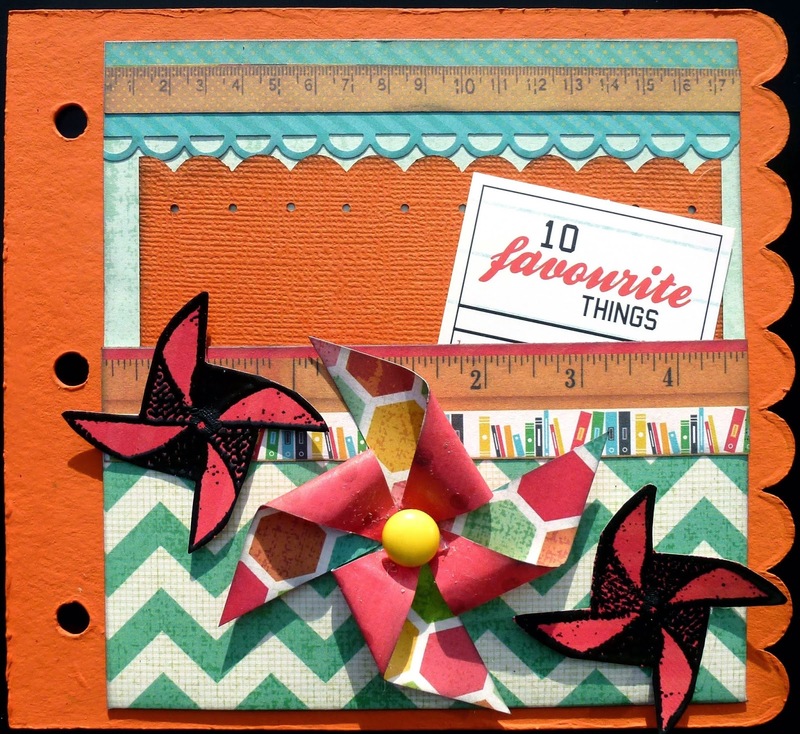 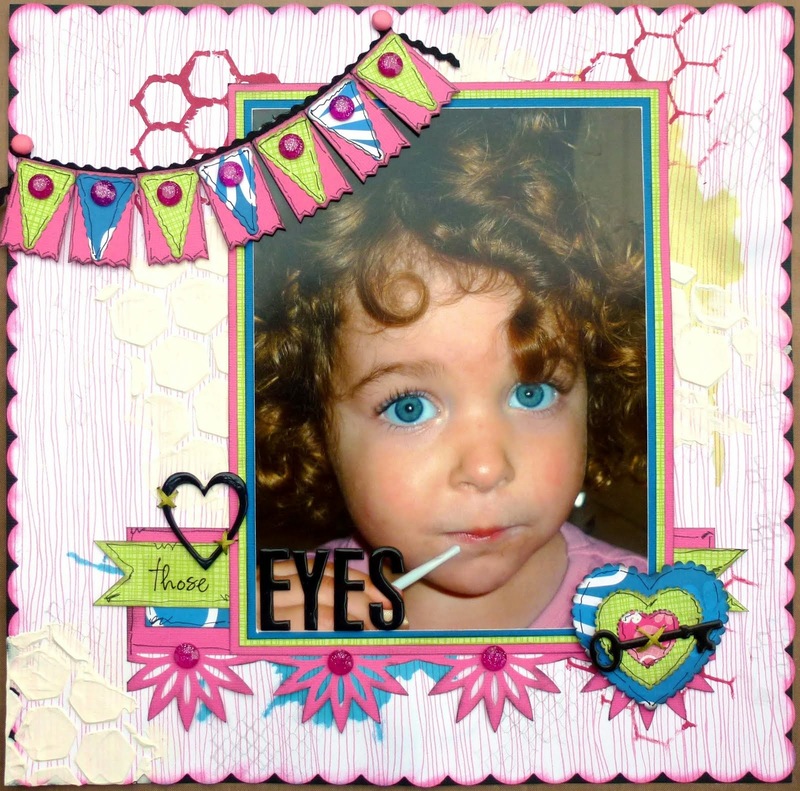 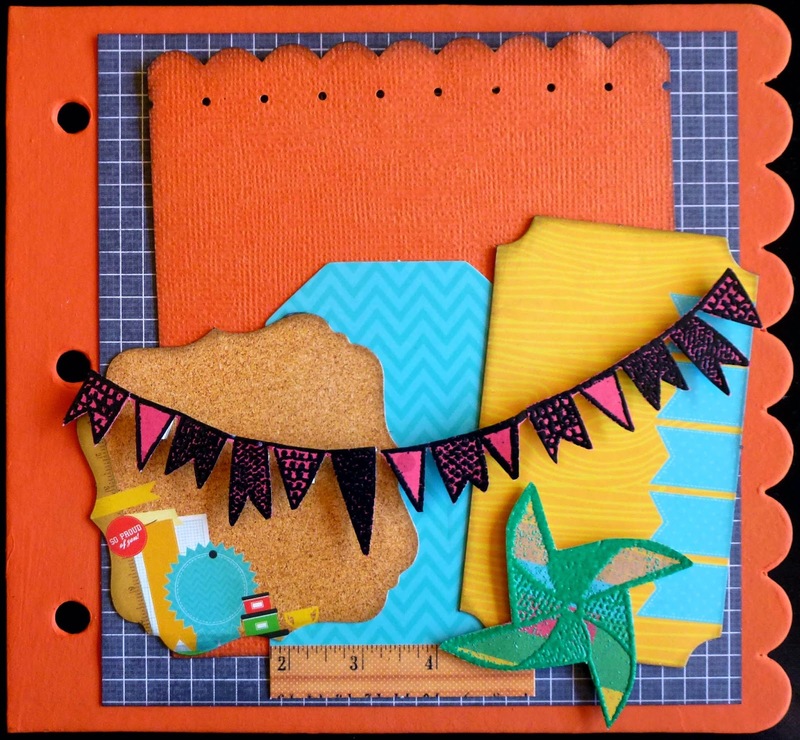 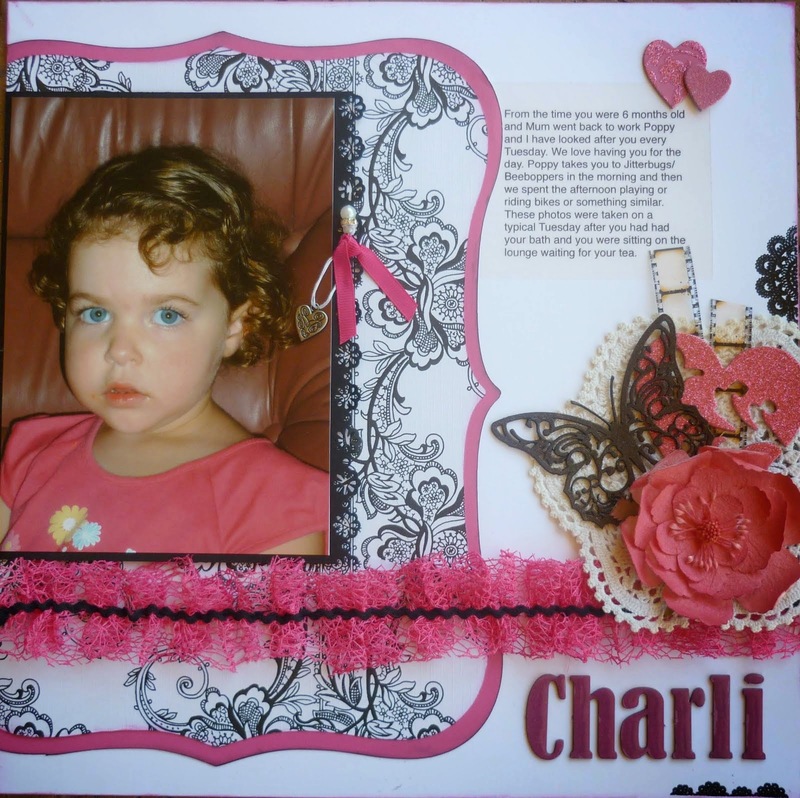 As part of my application for the Kaisercraft Design Team, see HERE for details, I am posting a layout, a mini album I have created to record year one of Charli's schooling and a card I made for my Mum for Mothers Day. 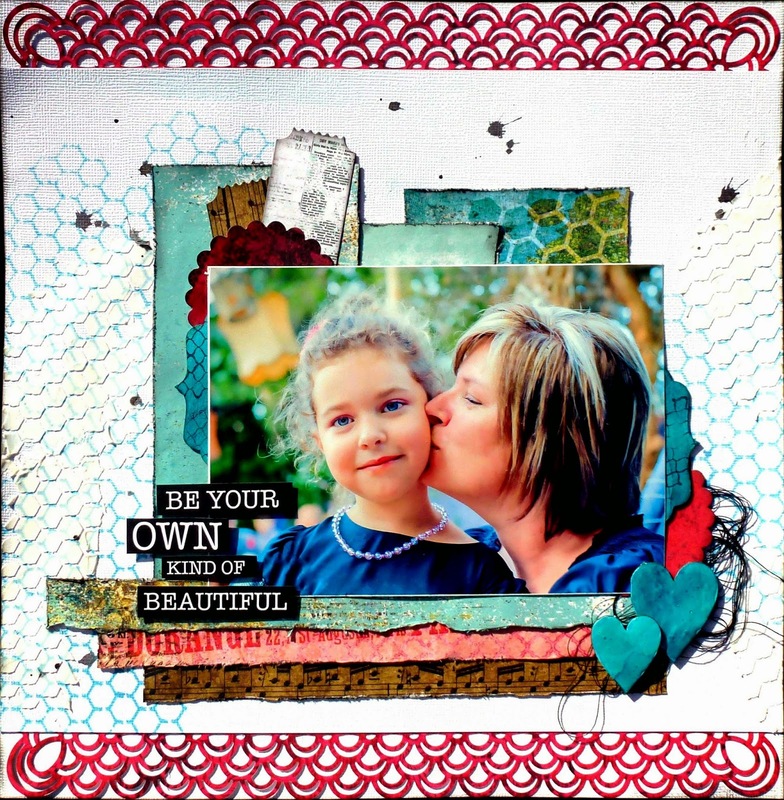 I have used a stencil with glimmermist on the background first then with texture paste for dimention. 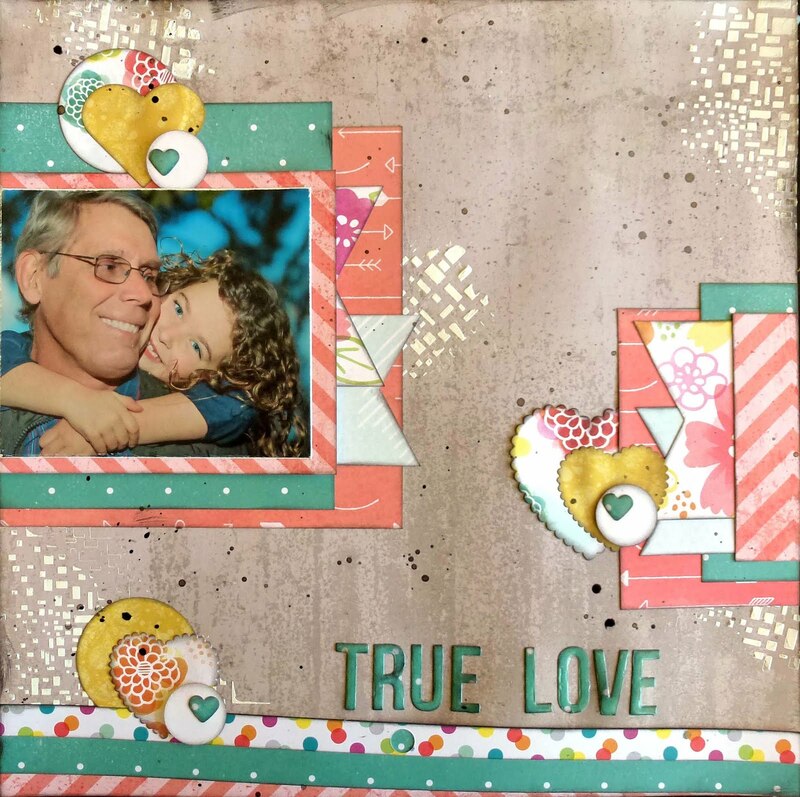 The hearts are chipboard coloured with water paint then topped off with Dimensional Magic. 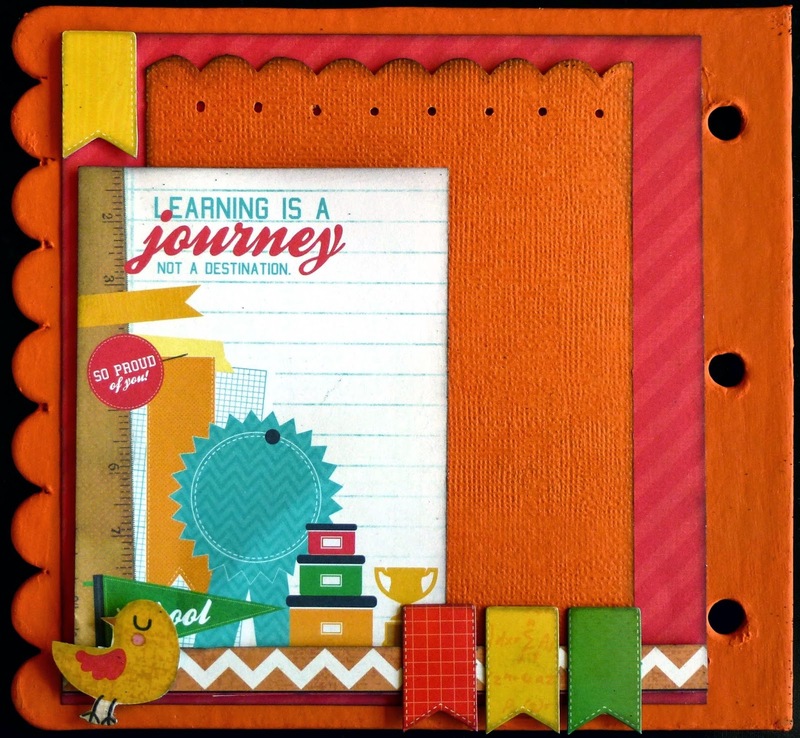 I have used two ranges of Kaisercraft paper on this, Hello Sunshine and Class Act. 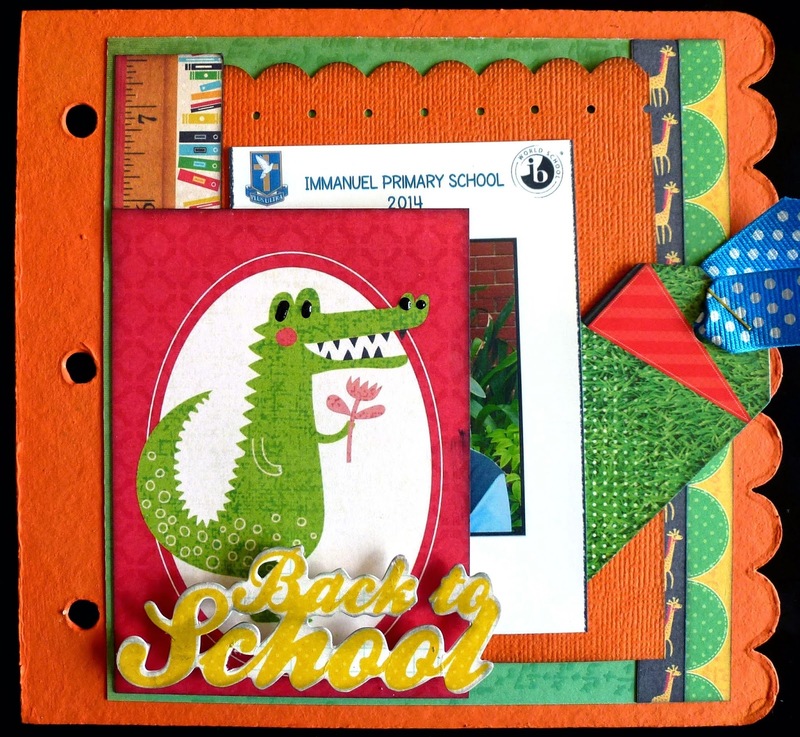 I think the bright colours will appeal to a six year old. 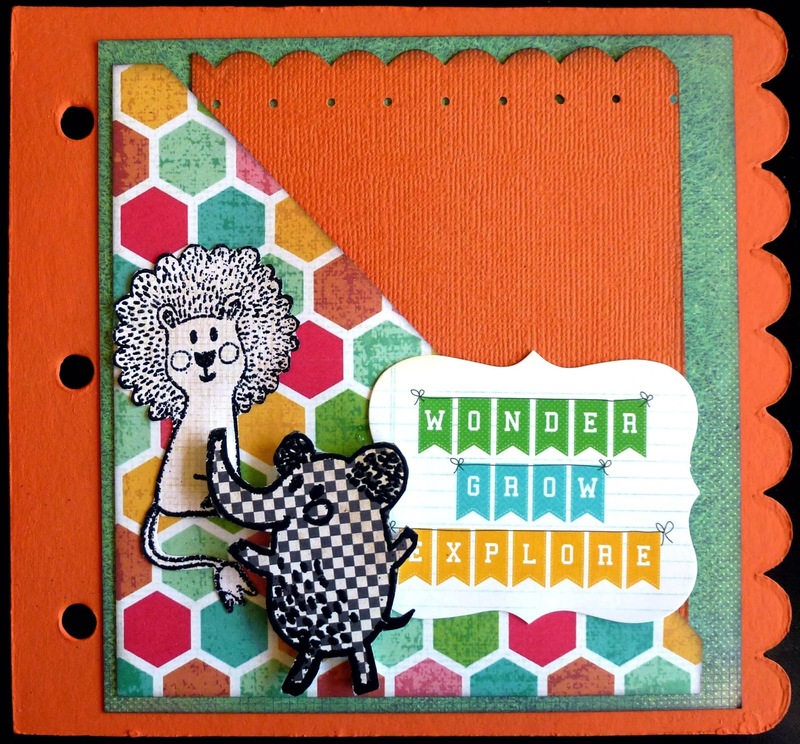 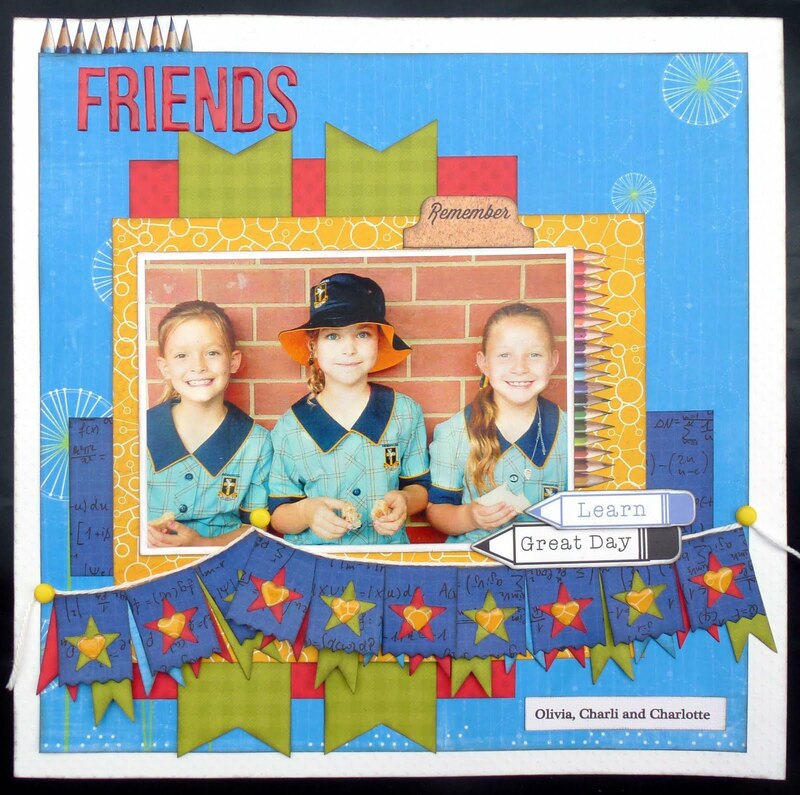 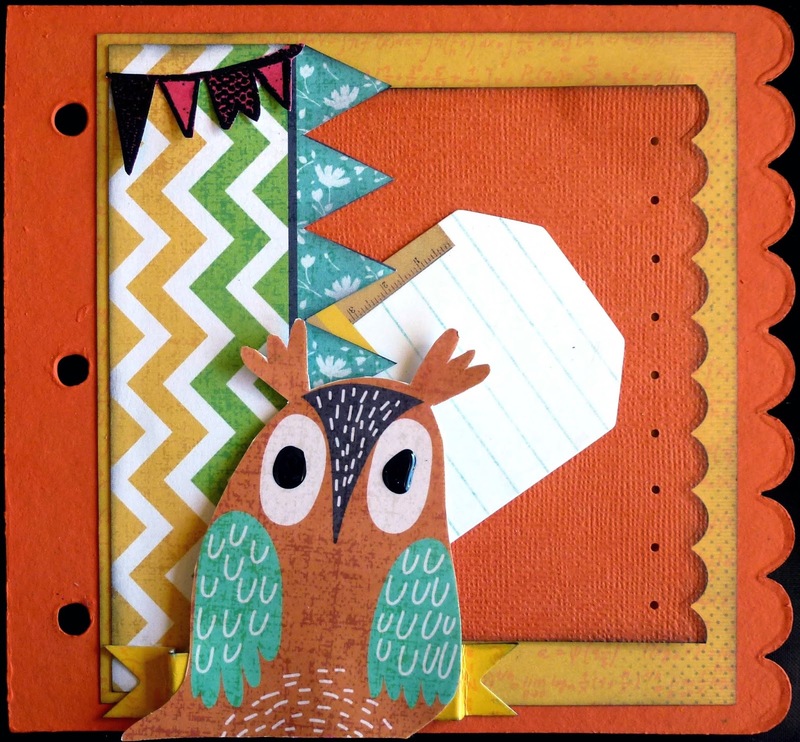 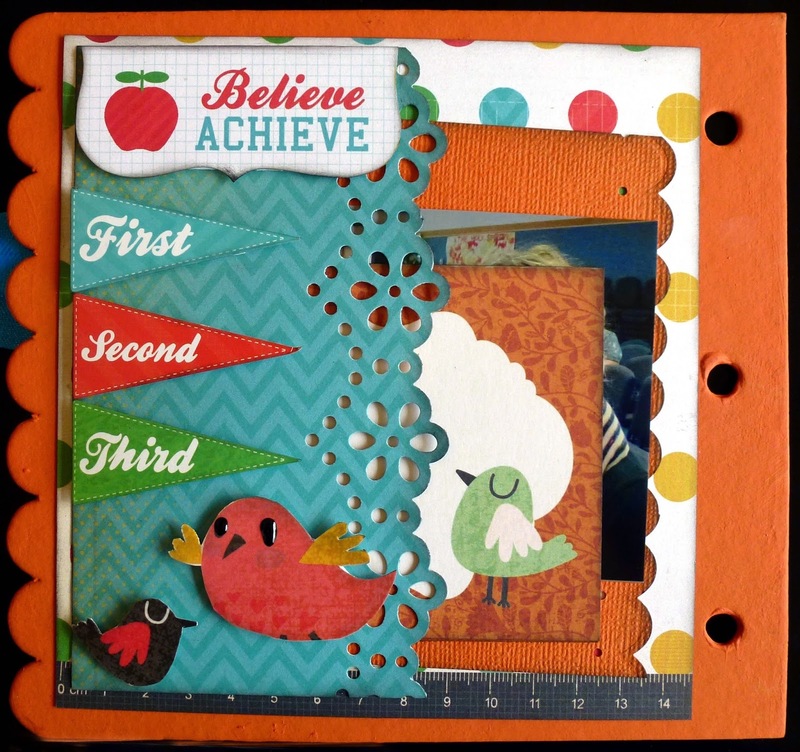 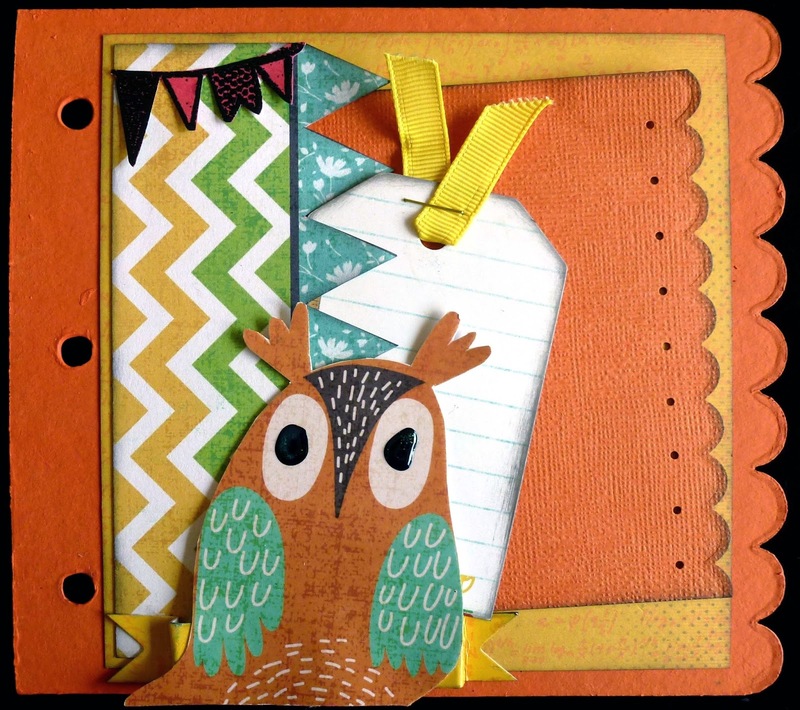 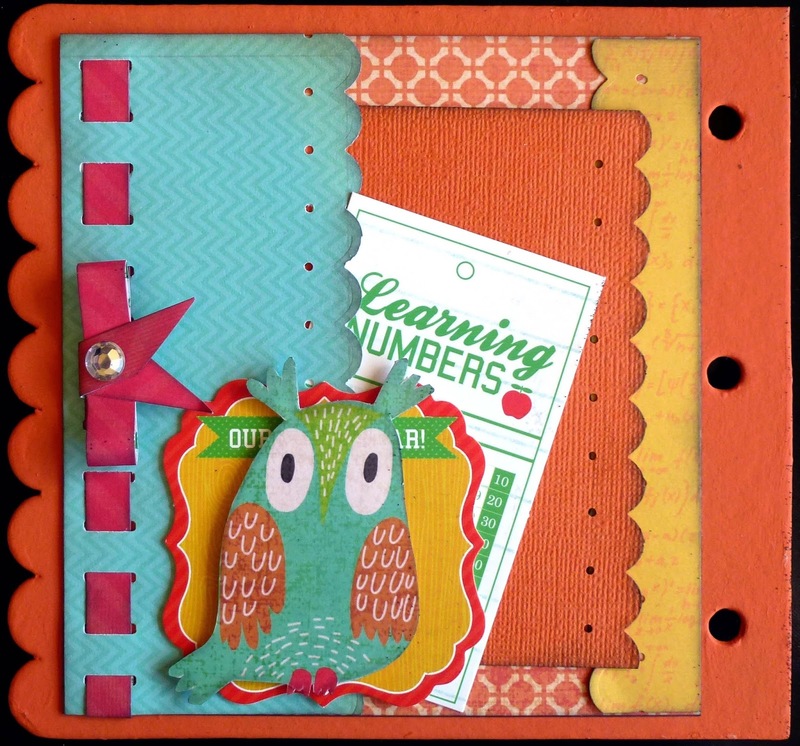 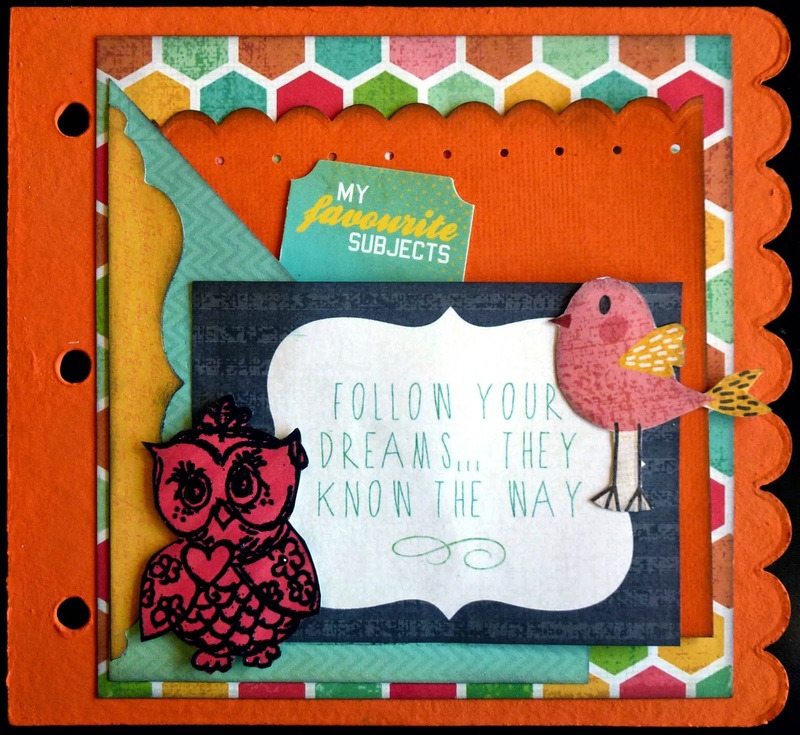 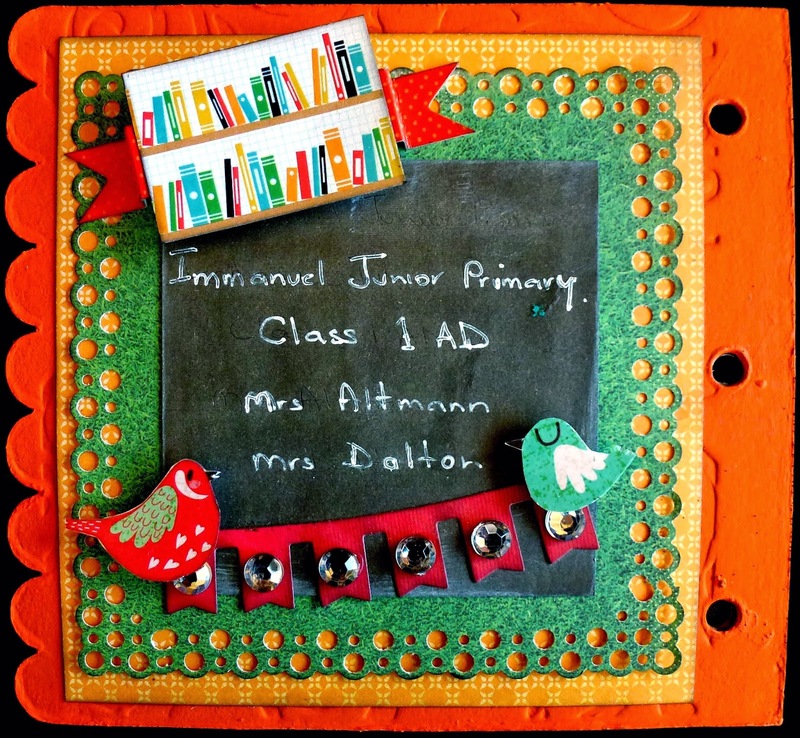 Lots of stamping with Kaisercraft Clear Stamps, heat embossing and fussy cutting for the fun animals to decorate the pages.The orange photo mats on each page will hold her photos of school events as they happen throughout the year. 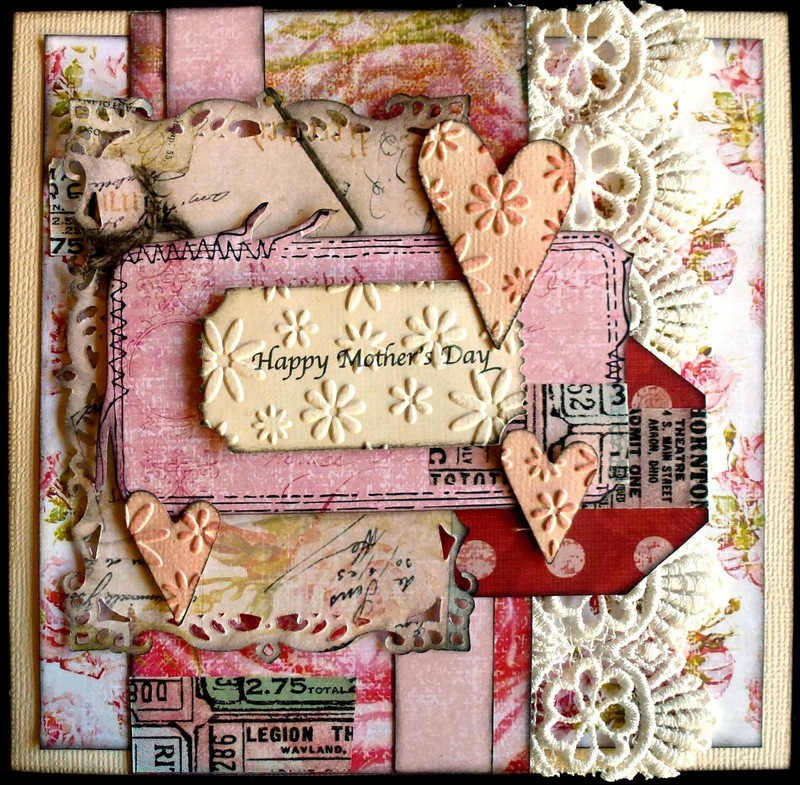 I have used the Kaisercraft Key to My Heart Collection for this card. 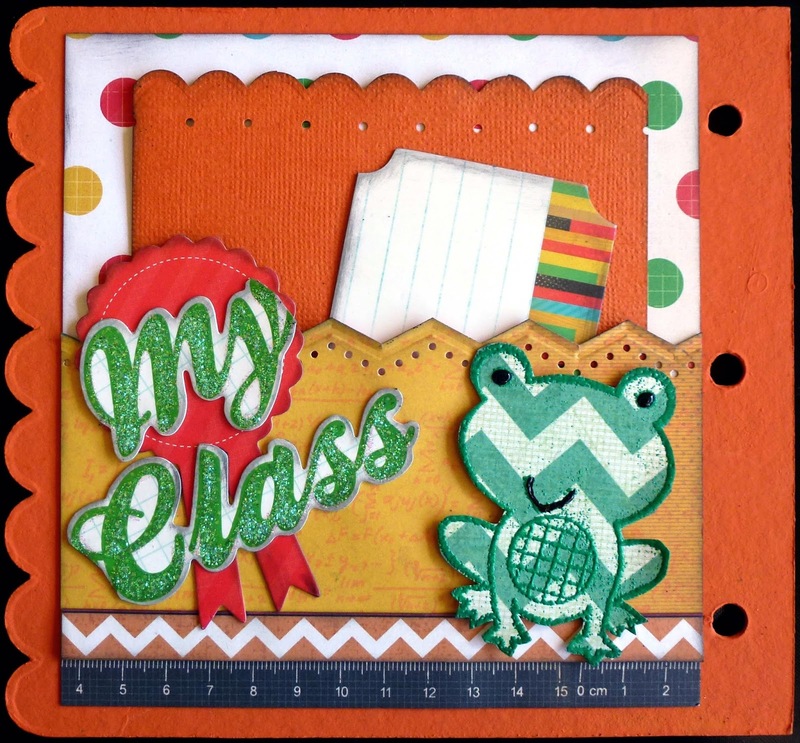 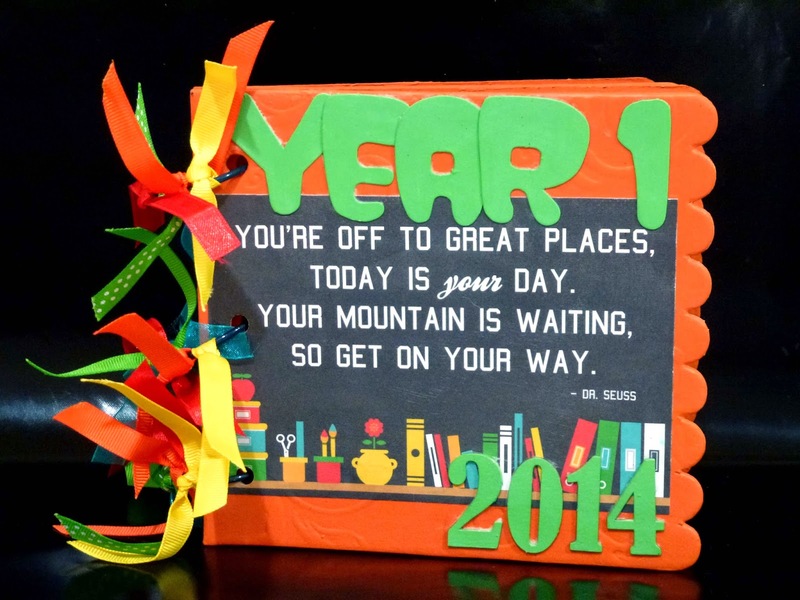 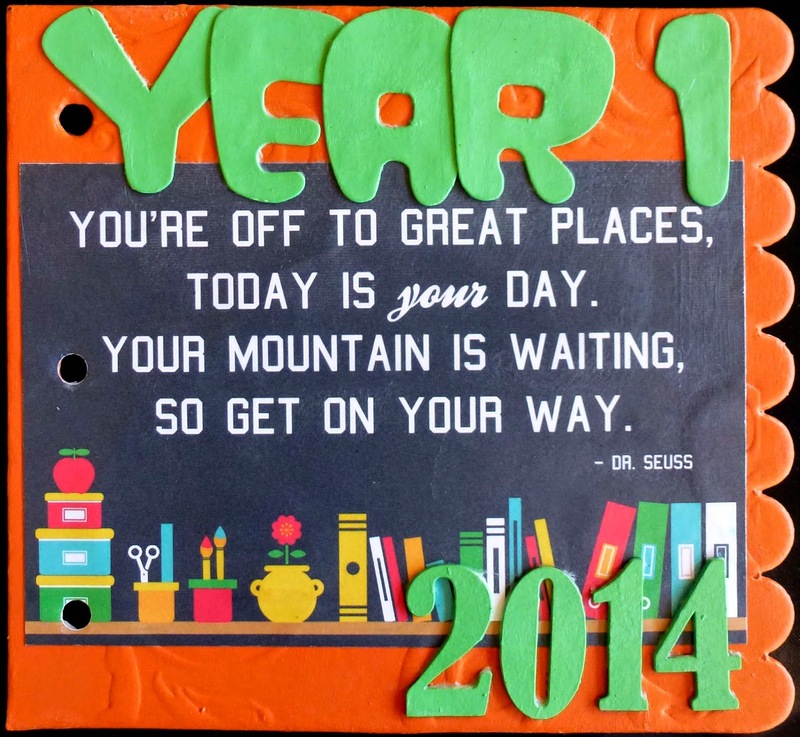 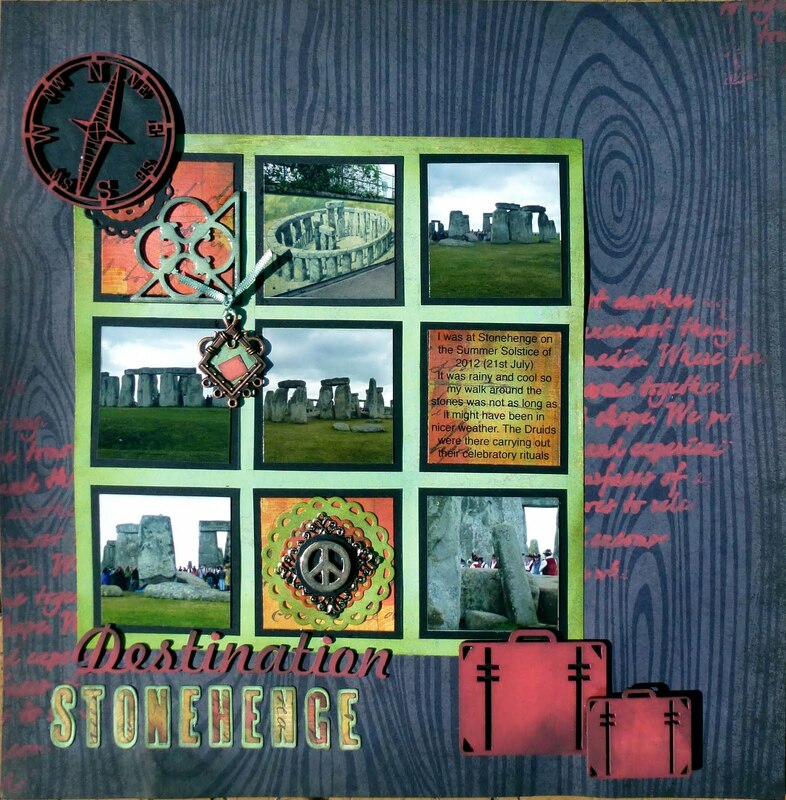 The card is 6" x 6" and has lots of layers and extra dimension using lace and foam tape.